A wardrobe "Must Have". 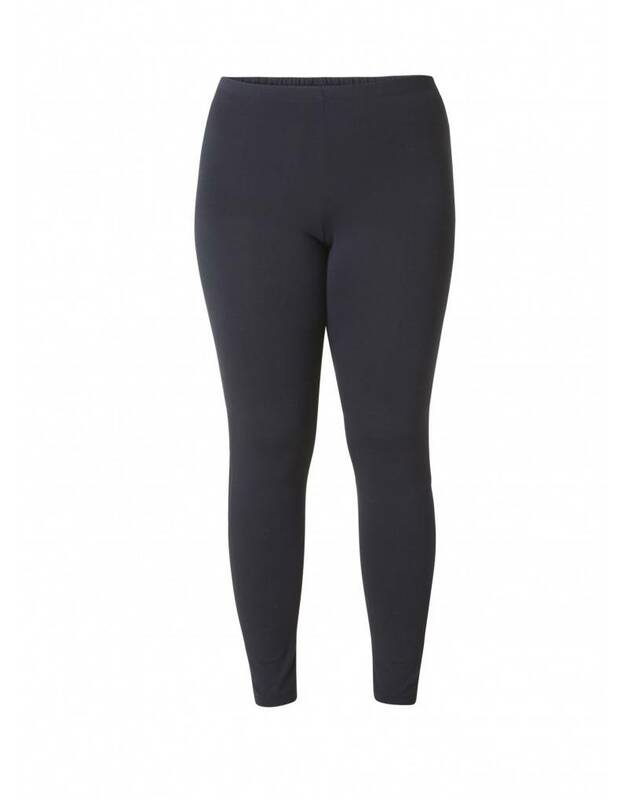 Natural fibre, plus size leggings that move with you and don't go sheer. 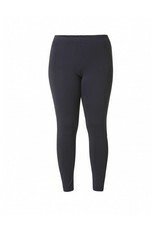 94% Viscose/6% Elastane / Machine wash on gentle / Hang to dry / Imported.